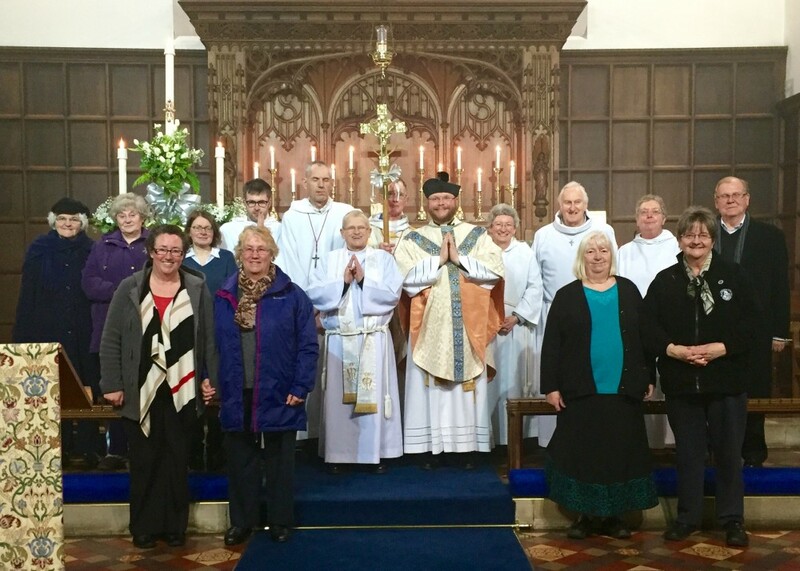 Over twenty members of the East Cleveland Walsingham Cell gathered at Saint Leonard’s Parish Church in Loftus on the evening of Tuesday 5th April 2016 to celebrate the transferred feast of The Annunciation of Our Lord to Our Lady. In his homily, the Rector reflected on the two natures of Jesus, being both entirely human and entirely divine, and how wonderful it was to celebrate this wonderful feast of the incarnation during the Easter Season. Forthcoming dates for future meetings of the East Cleveland Walsingham Cell shall be published shortly.